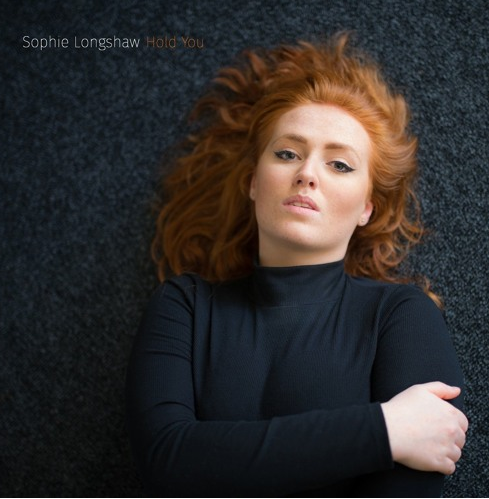 As a follow-up to her ’emotive and stunning’ debut single releases in 2016 – which include ‘In The Morning’, ranked #8 on NEW LEASE MUSIC’s Top Ten Songs of 2016 list, 20-year-old singer-songwriter SOPHIE LONGSHAW returns with ‘Hold You’, a beautiful and soulful acoustic electronic track recorded last summer. The London-based student’s amazing voice attracted attention last autumn when her melancholic cover of Muse’s ‘Supermassive Black Hole’ crashed Gigwise. After signing to TWIN, her debut AA single ‘In The Morning’ and ‘Let’s Go To The Beach’ became Editors Picks and gained very positive reviews from many indie playlists and ezines. Produced by TWIN founder and BAFTA nominated composer/producer Chris Mann, Sophie’s unique stripped back and emotional sound is built around her vocals. Influenced by a range of artists such as Noah and the Whale, Lianne la Havas, Elbow and Lucy Rose her downtempo blend of indie and pop has been compared to Birdy, Lorde and Adele.